Easy to open and close again and again…..and again. Grip seal bags are so versatile that they have become a warehouse and office essential, and being approved for food use, they’re indispensable in commercial kitchens too. 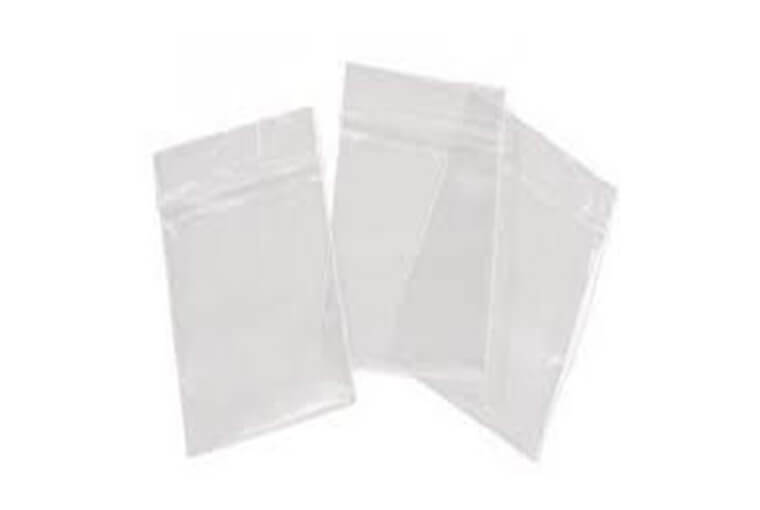 The transparent nature of this protective packaging also makes these bags ideal for the presentation of certain smaller items within a retail setting (body jewellery, nails and various screws, etc). The larger sized bags meanwhile can also be used to protect reading materials such as manuals and documents if desired.